She was four years old. Mom passed away May 21, 2004 = just a few days ago. 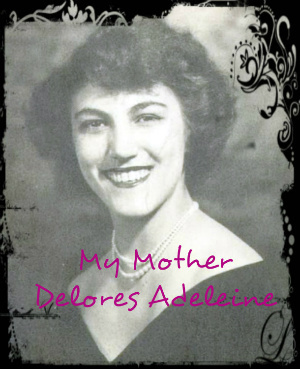 In my story I speak much about my mother, and I now sense her pain and desolation. I inherited a tattered notebook that Mom had entitled “Legacy to My Children.” I could almost see her tears splatter on each melancholic page. Loneliness plagued Mom her entire life. She suffered many losses that I didn’t discover until years later. What seemed to be an uncaring, negligent, and abusive parent was simply a little orphan girl trying to figure out how to become a good mother. I often listen to “This Is My Song” by Petula Clark, as Mom often did. It made her cry. I understand her tears now. It was her song for her beloved Danny, the mechanic, a man she could never have, but who had made her happy for the short times that they spent together. When Mom gave birth to my second brother, Billy, his face had a gaping hole where his upper lip and nostrils should have been. 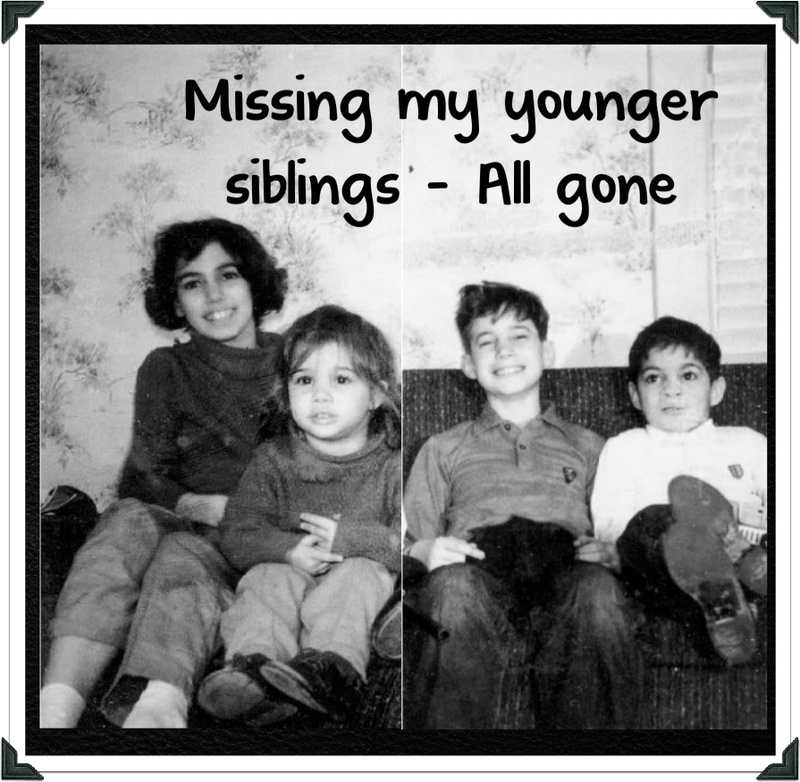 Not one to express emotion, Mom set about the task at hand of caring for my brother. During the first year of his life, Billy underwent several surgeries to correct his double cleft palate. Yet a sweeter, happier baby did not exist. Billy brought a unique joy into our lives. My brother, of course, had no awareness of his affliction, and although he suffered obvious pain, he cooed and smiled anyway. The ridicule never ended. Billy possessed an extraordinarily tender soul, and his tears escalated over the years into a severe depression that lasted throughout his lifetime. Mom cared for him until the day she died. He was forty-six. 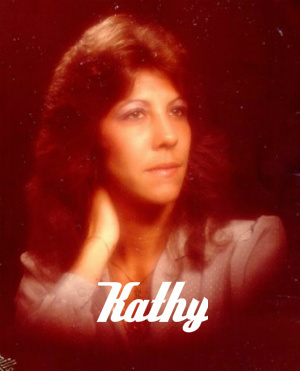 My nine-year-younger-than-me sister, Kathy passed away November, 2014 from lung cancer. She was fifty-two. 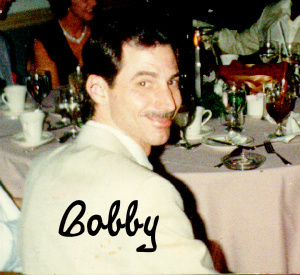 My younger brother, Bobby, passed away on May 24, 1991 when he was forty-one. Thanks for this post. It’s good to be reminded that parents have stories and traumas as well as joys that have or had nothing to do with us as their children. It helps me when I think about my dad, who had a tough childhood. I’m glad that it touched your heart. It is difficult to be compassionate towards others in times of personal grief – what a story you have lived. Yes, I know what you mean. It’s the most difficult thing about life.